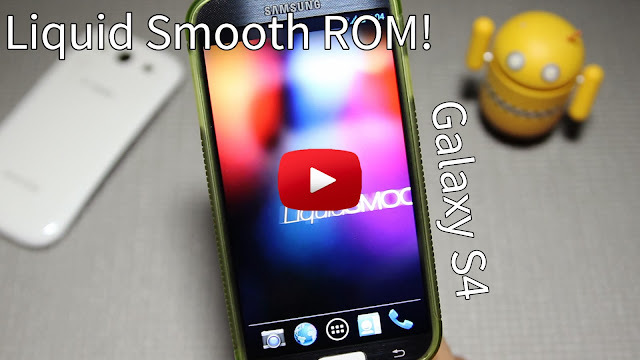 Liquid Smooth ROM for Galaxy S4! 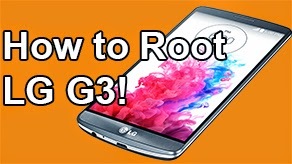 [All Major Variants] ~ AndroidRootz.com | Source for Android Rooting, ROMS, Tricks and More! 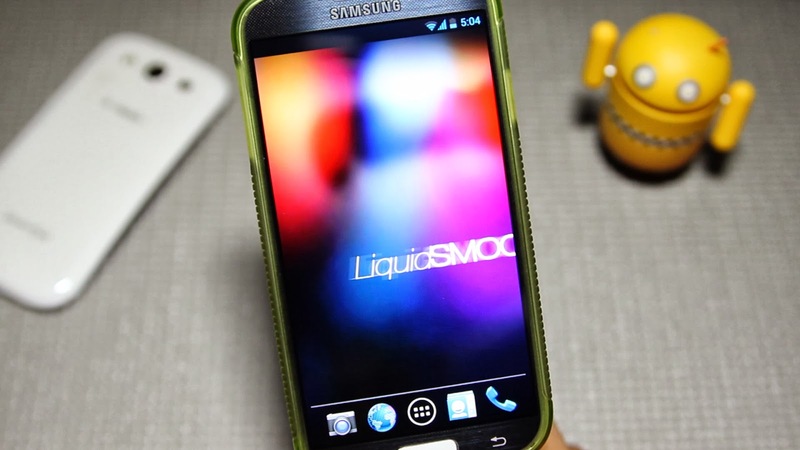 For this week we're taking a look at Liquid Smooth ROM for the Galaxy S4 supporting a wide variety of variants! 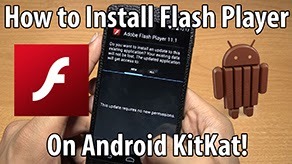 Supporting T-Mobile, AT&T, Sprint, Verizon, and Canaidan variants. 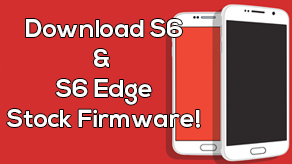 This ROM brings some clean HD Liquid Smooth wallpapers, kernel control, CyanogenMod's cLock widget, notification bar toggles to easily access your favorite toggles without opening up Quick Settings, and so much more! Liquid Smooth ROM is a clean and a widely available ROM for many devices making a mark on Android development. 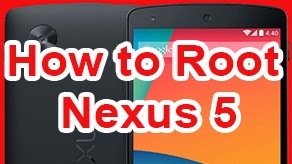 This ROM can definitely be used as a daily driver and can help speed up your phone! 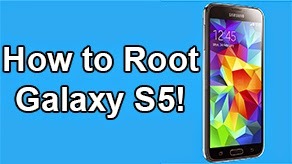 Download Liquid Smooth ROM for Galaxy S4 using the links below!